The Raidlight Hyperlight is, well really, really light. It keeps water and wind out at only 110 grams. The Raidlight Hyper Light MP+ (see men’s Hyperlight Windproof jacket here) only weighs 110g (3.8 oz), but compromises surprisingly little. Lighter jackets tend to soak through over time, regardless of their claims to waterproofness, leaving the runner with a second layer of clammy, synthetic skin. Not so, with the Raidlight jacket. In a steady east coast downpour, it kept the rain off well—a 110g jacket will never measure up to the near impermeability of a truly hefty raincoat, but this came close. 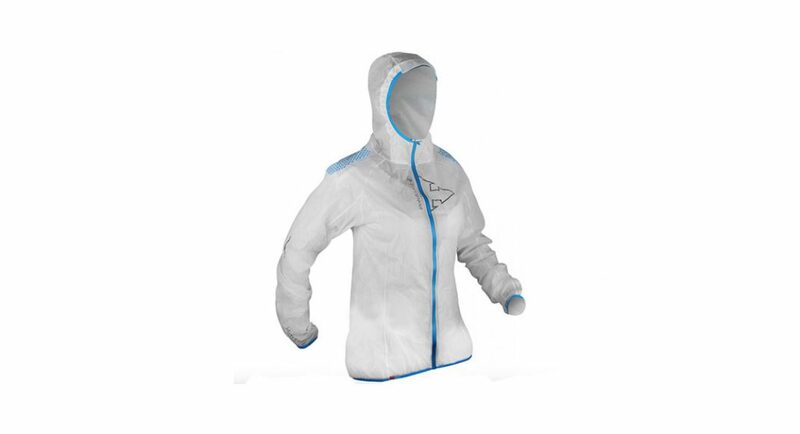 The elastic cuffs and waist help keep water and wind out and the Polyamide material feels slightly more durable than other lightweight jackets. 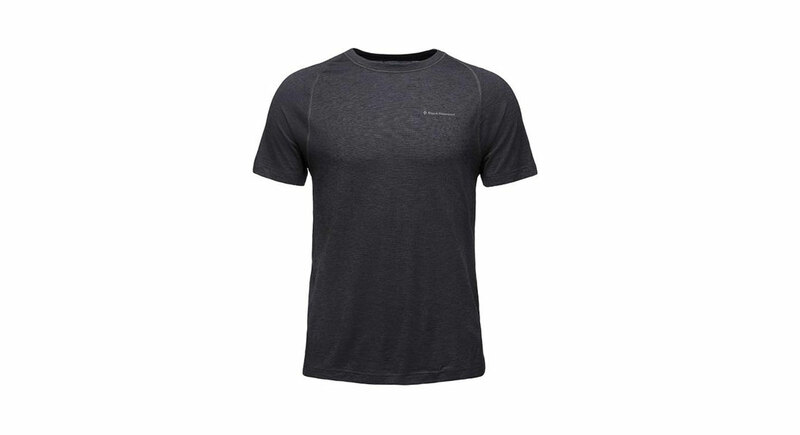 This material also seemed to retain warmth, without sacrificing breathability. The Raidlight is great for longer adventures, since it packs down to a ball slightly bigger than a (small) fist and easily fits in running vests. It also has a convenient transparent section on the left wrist so you can check your watch on the move. The Raidlight Hyper Light is an ideal jacket to pack for longer runs or fastpacking adventures where you want protection against the elements while keeping weight to a minimum. —Brooke Stephenson is a writer, runner and student at William and Mary College.